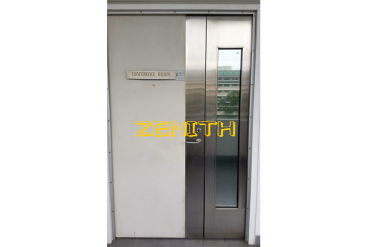 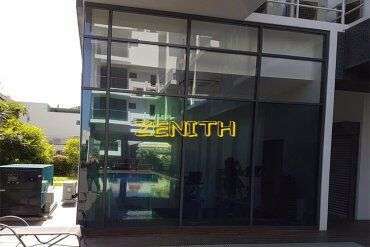 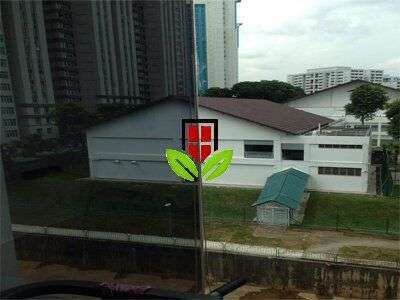 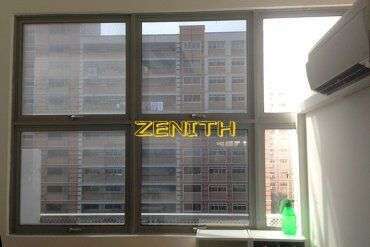 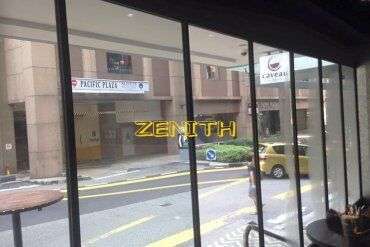 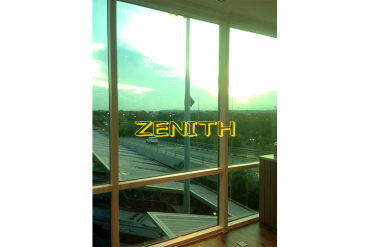 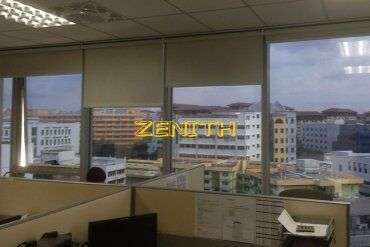 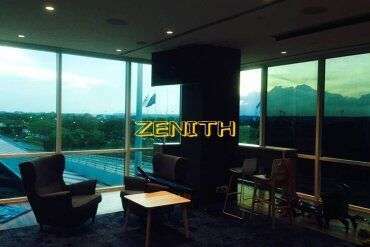 Zenith Window Films - Tinted Glass To Block 95% Sun&99% UV Rays! 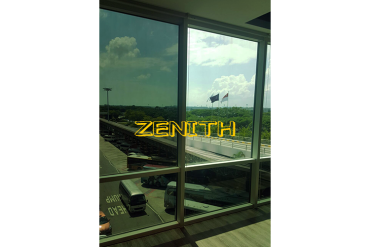 Zenith Window Tinting Films can help to reduce 95% sun & 99% UVA & UVB Rays! 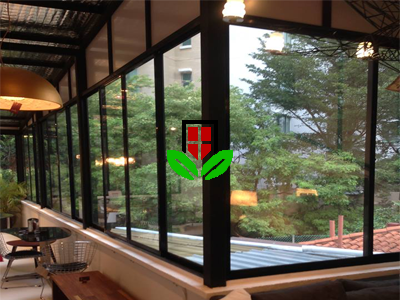 View our Tinted glass window degree range to see how it feels like with solar film installed HERE! 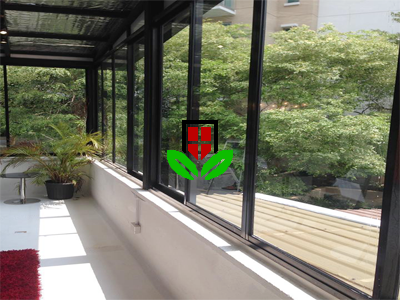 In a tropical region like ours one should let in the light but not the heat. 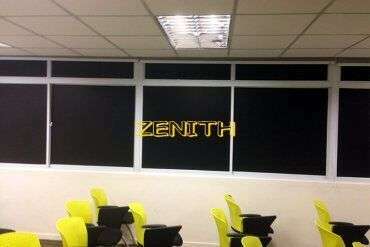 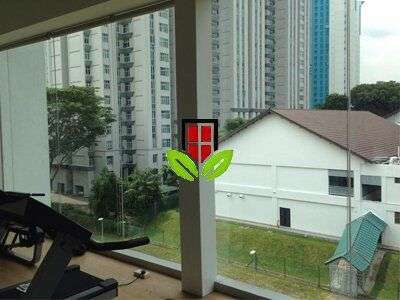 Window tinting films have various ranges of tinting degrees to suit the appearance of your home. 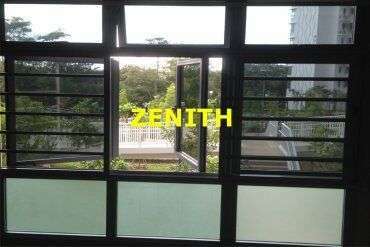 The performance of these films increase at a higher pace as sun rays enhance their angle. 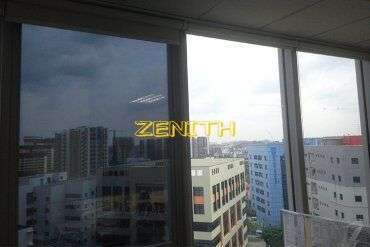 In short, you get best protection and maximum comfort during peak hours of the day. 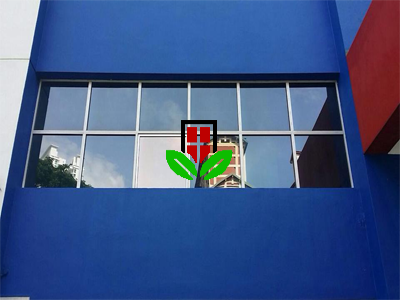 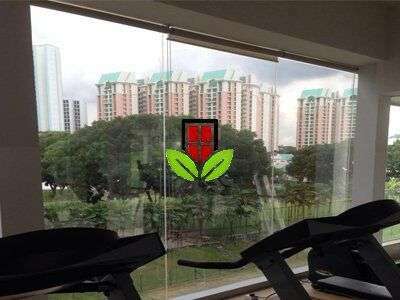 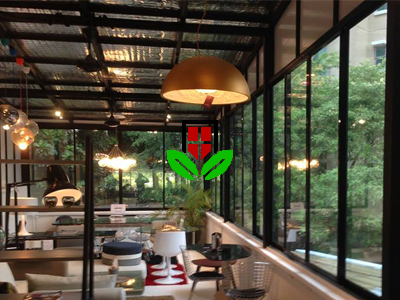 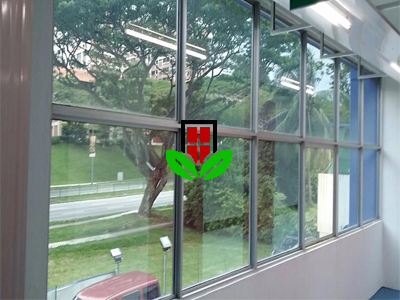 Tinted glass film that is designed under our brand has been tested well against the perpendicular rays of sun. 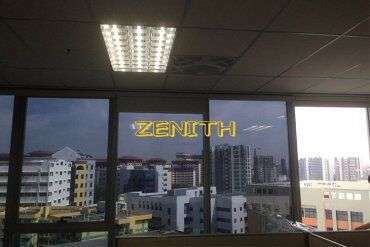 you can rely on us for best results, lasting products, and most reasonable prices. 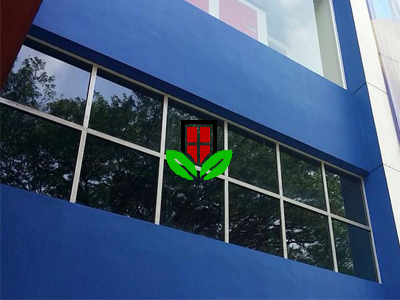 For any queries, questions, or complaints, kindly use the below given form, we will get back to you within a day.